The first glimpse of Machu Picchu is almost overwhelming in its beauty, and the longer you experience it the more intricate details seem to emerge. Just like the ancient citadel, Peru also reveals its complexities the more you explore. Click through the gallery below to follow along as industry insider and hotel expert Ignacio Maza shares his discoveries in this storied nation. 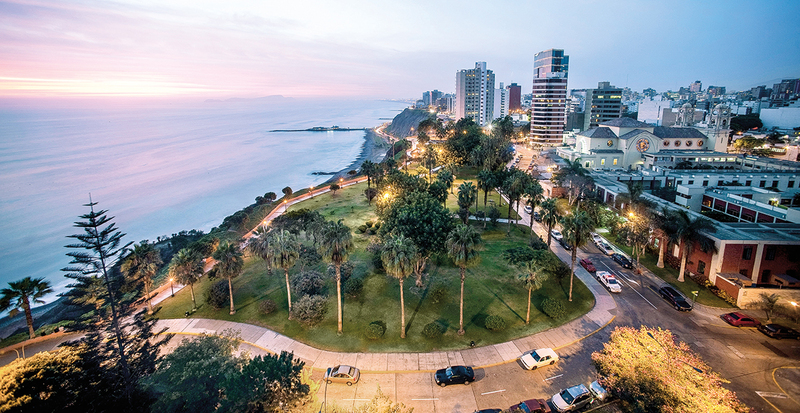 Lima’s sprawling, sophisticated capital is home to outstanding architecture and exceptional art collections. Walk around the colonial district and take in the grandeur of the Plaza de Armas, as well as the enchanting Palacio de Torre Tagle. If you have time to visit only one museum, make it the Museo Larco Herrera — one of the largest and best-preserved collections of pre-Columbian art in Peru, housed in an 18th-century home. 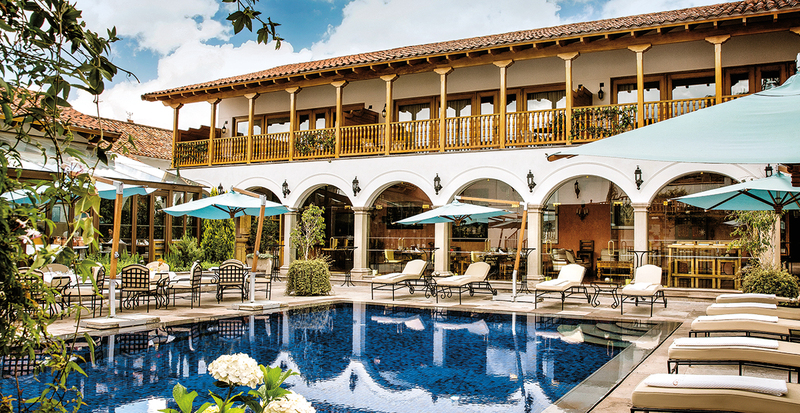 Where to stay: I recommend the Belmond Miraflores Park with its superb views of the Pacific Ocean, the classic Country Club Lima Hotel or the design-forward space at The Westin Lima Hotel & Convention Center. 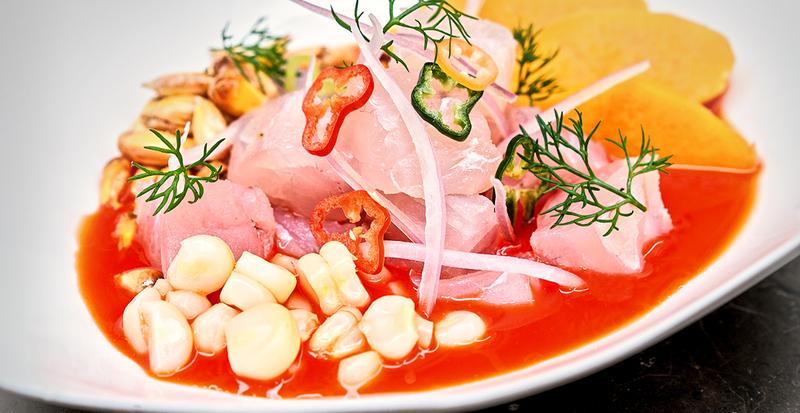 It’s no surprise that ceviche is the star dish in Lima’s restaurants. IK Restaurant presents Amazon ceviche made from paiche fish in pisco. Classic ceviche is a must at Astrid y Gastón, one of the pioneers of modern Peruvian cuisine since opening more than 20 years ago. At Central Restaurant, Chef Virgilio Martinez showcases Peru’s immense range of ingredients from all regions: the desert, jungle, mountains and sea. Before visiting Cusco — which stands at 11,000 feet above sea level — my advice is to travel from Lima to the Sacred Valley, which is 2,000 feet lower than Cusco. 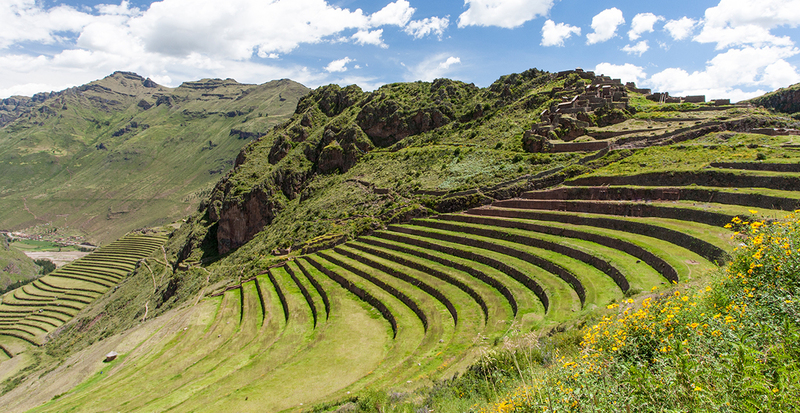 You’ll be enthralled with archaeological sites Pisac and Ollantaytambo, and you’ll meet fascinating Quechua-speaking communities who work to preserve ancient farming practices and cultural traditions. Where to stay: The new explora Valle Sagrado is an all-inclusive luxury lodge that offers more than 20 half- and full-day hiking and biking experiences. 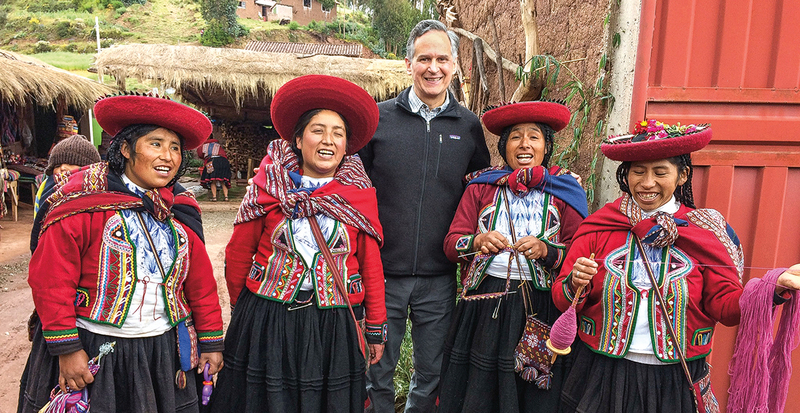 One of my favorite experiences here was an all-day hike to the Inca ruins of Chinchero, including a visit to a local community of talented weavers and an al fresco lunch overlooking a pristine lake. A hike to Cinco Lagunas took me up to 14,300 feet above sea level for breathtaking views of the snowcapped Andes. 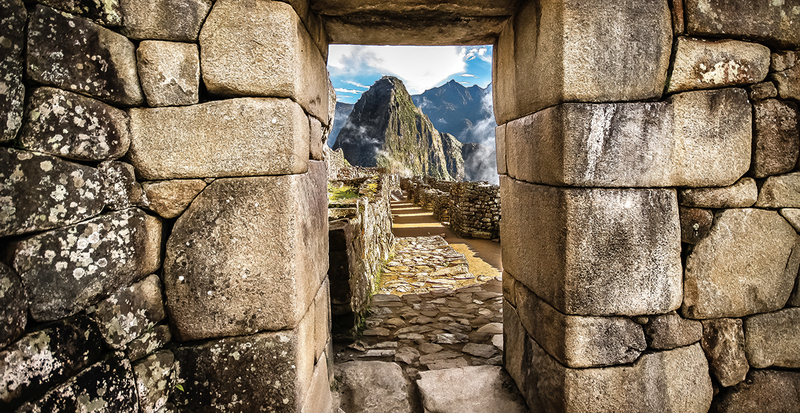 The star attraction of Peru, without a doubt, is Machu Picchu. Every vantage point is special and every vista is unique, as it’s set on a narrow ridgetop plateau with the Urubamba River snaking around the mountain in the valley below and the high Andes in the distance. Wander through temples, in the quarters of nobles and workers, and in the royal tomb. If you have the energy, hike to the top of Huayna Picchu for stunning views of the ruins. Where to stay: My advice is to overnight in Aguascalientes at Sumaq Machu Picchu Hotel or Inkaterra Machu Picchu Pueblo Hotel, or sleep next to the ruins at the Belmond Sanctuary Lodge. After acclimating to the altitude, you’re now ready for Cusco. Start your visit at the Plaza de Armas with its iconic cathedral flanked by two other noteworthy chapels. From here, walk to Qorikancha, the temple of the sun and former home of Inca rulers and high priests. If you visit only one site in Cusco, this is the one to see; the stonework here is of the highest quality found anywhere throughout the Inca empire. Where to stay: Belmond Palacio Nazarenas is set in a tranquil plaza and made up of a 17th-century convent and a former palace. The last stop on my journey was Lake Titicaca, the highest navigable lake in the world at 12,500 feet above sea level. Surrounding the lake are several archaeological sites, including Sillustani, a pre-Incan cemetery with 36-foot-tall towers. 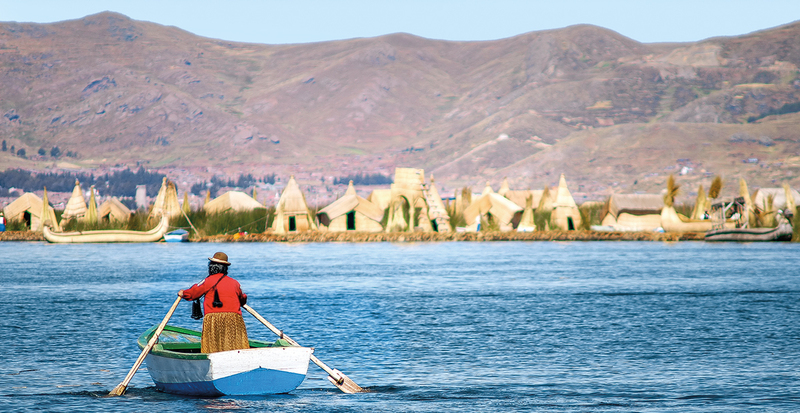 Other adventures include cruising to the Uros floating islands and visiting the neighboring Aymara communities and markets. Where to stay: The best place to stay near the lake is Titilaka, a Relais & Châteaux lodge on a secluded peninsula offering an all-inclusive luxury experience without peer in the region. Despite all the ground I covered on my trip, I realized I only scratched the surface of what Peru has to offer. I am now busy planning my next journey that will include adventures such as hiking down Colca Canyon, seeing the Nazca Lines from the sky and winding through the Peruvian highlands on the new Belmond Andean Explorer luxury sleeper train. Where will your Peruvian adventure take you? Let’s start planning your Peru vacation with guided excursions, transportation and hotel stays filled with exclusive benefits.